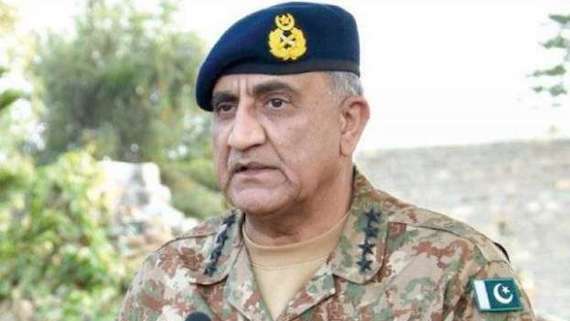 Chandigarh: In a positive gesture towards the Sikhs, Pakistan’s Army chief Qamar Javed Bajwa has reportedly said that the Pakistan was thinking to open Kartarpur Sahib corridor on 550th Parkash Gurpurab of Guru Nanak Ji. Gurdwara Kartarpur Sahib, located in West Punjab, is just three kilometers away from Indo-Pak border at Dera Baba Nanak in East Punjab. Guru Nanak Ji had spent last years of his worldly life at Kartarpur Sahib. East Punjab’s minister Navjot Singh Sidhu told reporters in Islamabad on Saturday (Aug. 18) that Pakistan’s Army chief Qamar Javed Bajwa told him that Pakistan was considering to open the Kartarpur Sahib corridor on 550th Parkash Gurpurab of Guru Nanak Ji to allow Sikh Sangat to visit Gurdwara Kartarpur Sahib. Notably, Navjot Singh Sidhu was in Islamabad (Pakistan) to attend swearing in ceremony of former crickiter turned politician Imran Khan as Prime Minister of Pakistan. Indian political parties- Bhartiya Janta Party, Shiromani Akali Dal (Badal) and Aam Aadmi Party, have criticised Navjot Singh Sidhu for his Pakistan visit. These parties have termed his visit as ‘anti-India activity’. Punjab’s BJP chief Shavet Malik said ‘Sidhu’s actions have put the country’s dignity at risk’. Haryana minister Anil Vij called it “an act of disloyalty”. 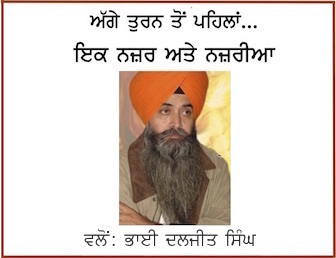 Toeing the line of Hindutva and Indian nationalists, SAD (Badal) spokesperson Daljit Singh Cheema said: “His (Navjot Singh Sidhu’s) public gestures have not only hurt martyrs’ families (reference to families of Indian soldiers killed in confrontation with Pakistan) but also countrymen in general”. Even East Punjab CM’s office issued a written release yesterday stating that CM Capt. Amarinder Singh has said that Navjot Singh Sidhu’s hug with Qamar Javed Bajwa was not a ‘nice gesture’. 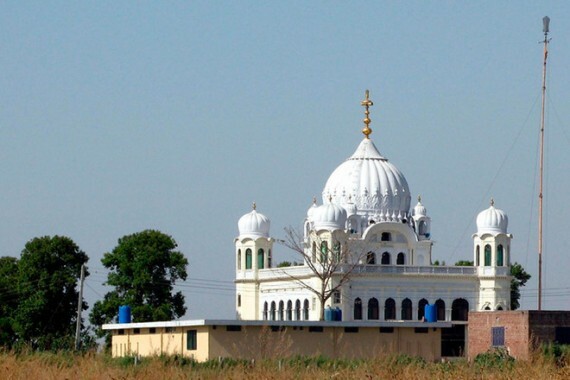 Amritsar/London: Pakistan’s move to open Kartarpur Sahib corridor has sent a positive signal for the Sikhs. Sikh netizens have expressed satisfaction over Pakistan’s move hoping that this time Indian side will not place any hurrdles and the corridor will be opened as proposed by Pakistan. United Khalsa Dal (UK) has issued a statement welcoming the move. UKD leader Loveshinder Singh has thanked Pakistan’s new PM and Army chief for their positive gesture towards the Sikhs. Opening Dera Baba Nanak (East Punjab) to Kartarpur Sahib (West Punjab) corridor has been a long pending demand of the Sikhs. Politics of hostility between the two neighboring countries did not allow it in past. 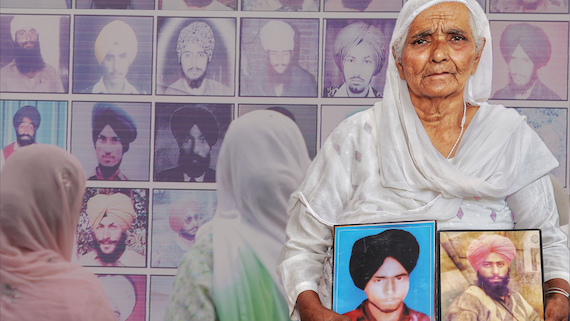 Earlier in 2010, the Pakistan government had offered to make arrangements for a special corridor across the Indo-Pak border to allow Sikhs to visit Gurdwara Kartarpur Sahib but the Indian side did not respond positively as a result there was not head way in this regard.